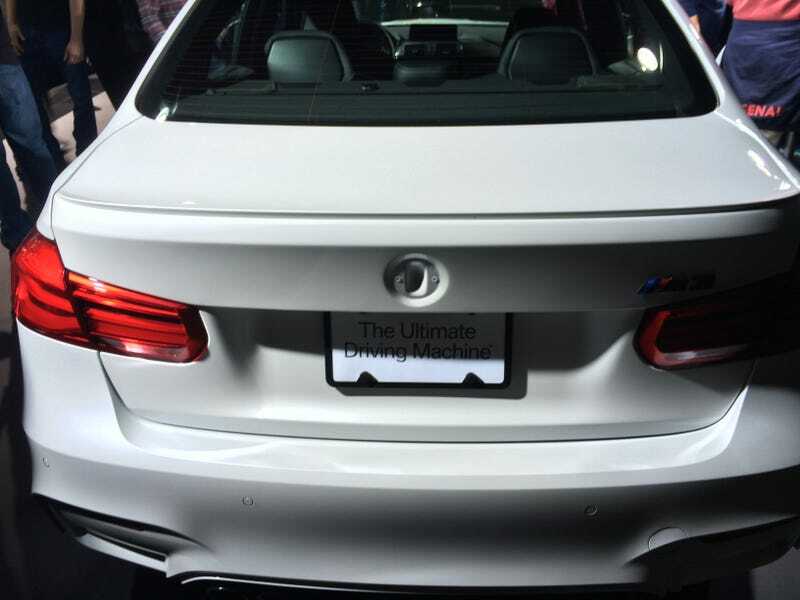 someone stole the BMW badge at NYIAS! how rude! btw, expect huge NYIAS photo dump later!